ArcGIS Online stores all date values in UTC. A short snippet to convert UTC timestamp to DateTime using Python. This code snippet is for getting a list of fields in a feature layer from a map document in ArcPy 10.4. Following is the python code snippet to merge multiple CSVs into a large CSV (column wise) using CSV's unique ID field. All input CSV's must have same length. Other day I was working to generate the Google Map based raster tiles using Gdal2tiles for a large raster file, 30GB in size. Gdal2tiels complains about the following error, which I had no clue. Then fiddling with others tilers available I played with the Tilers-tools, python Scripts for raster tile sets from digital maps with GDAL dependency. 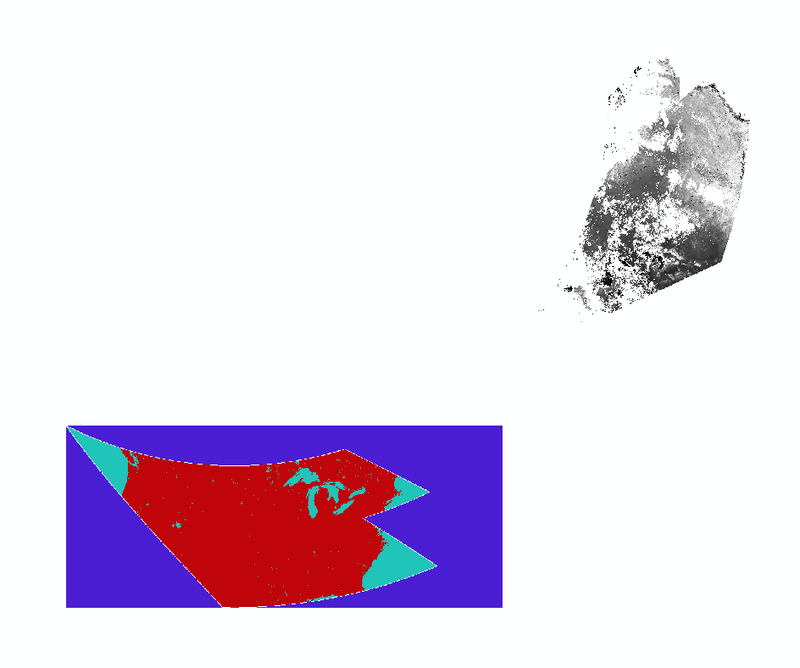 After spending few days hit and trial, finally I am able to generate raster tiles compatible with Google Maps. Here I am sharing the steps that I follow to produce tiles using the Tiler tool. Hope it will help some of the OSGeo users. I have divided tile generation steps into two groups, dependency installation and data preparation with a presumption that you are already familiar with GDAL. Set GDAL_DATA & path in your environmental variable setting.